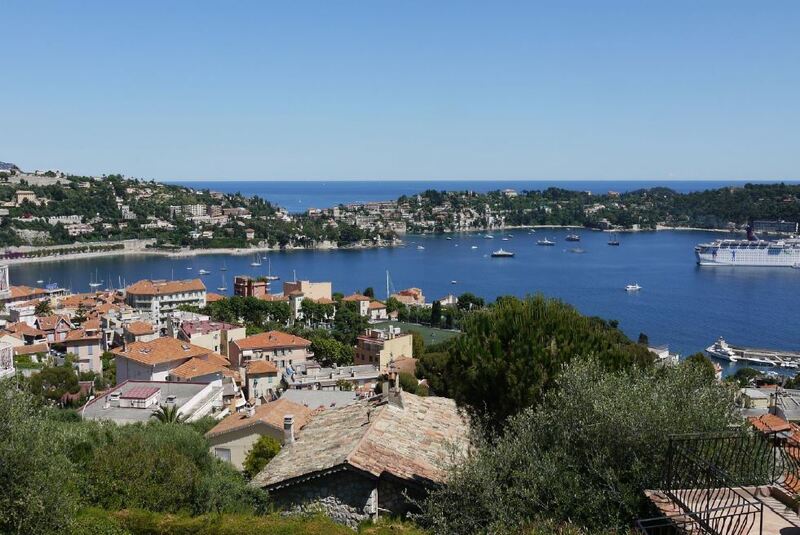 This beautifully classic property overlooks the bay of Villefranche as well as St Jean Cap Ferrat. All rooms within the villa feature stunning sea views and are within a few minutes walking distance of the village and the beaches. 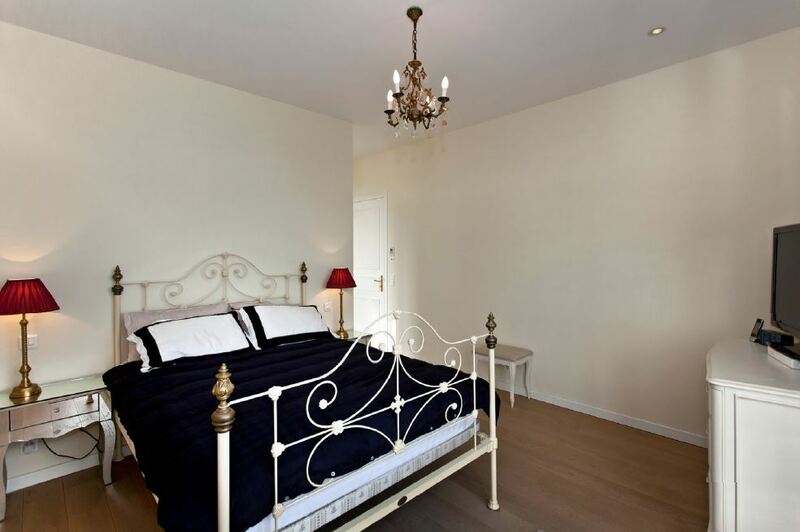 The main property comprises of 4 gorgeous bedrooms, each with an en-suite shower or bathroom. The living spaces are large, bright and airy with contemporary yet classical decor and furnishings. The kitchen is modern and open to the rest of the living area. Expansive terraces allow guests to soak up the Mediterranean sunshine with wonderful outdoor furniture and sun loungers by the swimming pool. An independent apartment accompanies the property and includes a bedroom.